With our E-Business solutions we support the multi-channel approach, which enables you to use a variety of sales channels. As a customer, not only can you get information online but you can also order products in our E-Shop or communicate electronically with Pilz systems based on standardised data exchange formats. 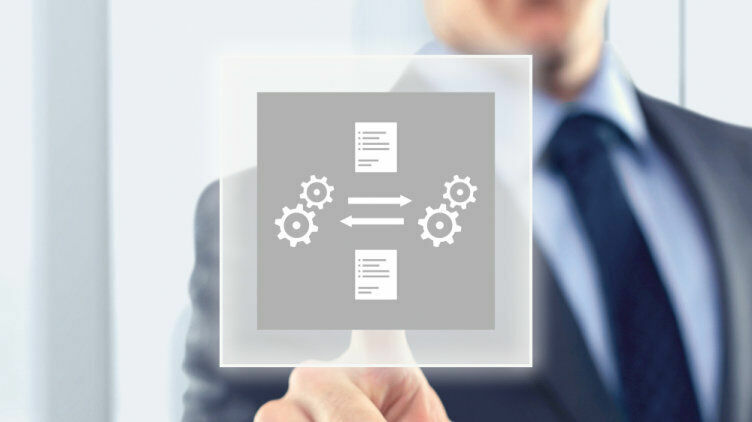 As well as increasing flexibility, process costs can also be drastically reduced by automating standard processes. Your administration work is reduced, saving you time and administration costs. 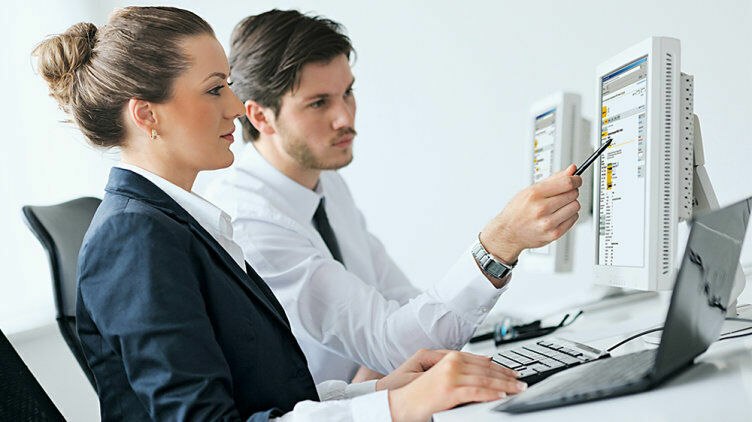 Want to know more about our E-Business solutions? Our E-Business contact is available to help with any questions regarding installation and application. In global markets it is really important to have information, products and parts readily available and to provide a comprehensive overview of every transaction completed. With the Pilz E-Shop it is simple and convenient to buy online. Worldwide on all continents and in many different languages. 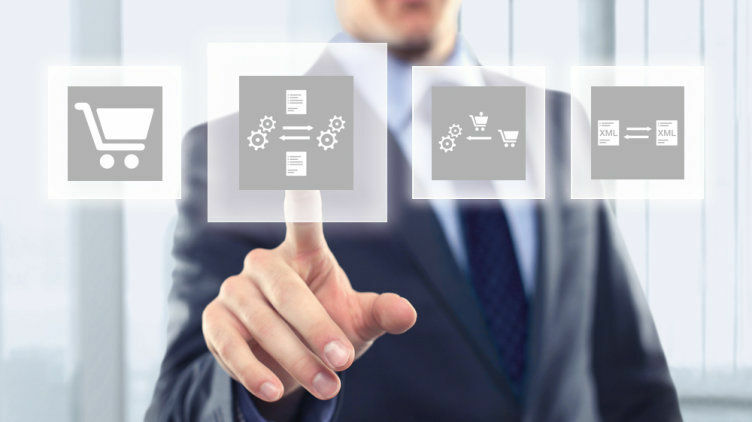 EDI stands for Electronic Data Interchange and enables you to connect your merchandise management system directly to your supplier's merchandise management system. As a purchaser you can place orders directly on the Pilz system. Automated electronic transfer of orders, order confirmations and invoices not only reduces the amount of manual work but also the potential for error. 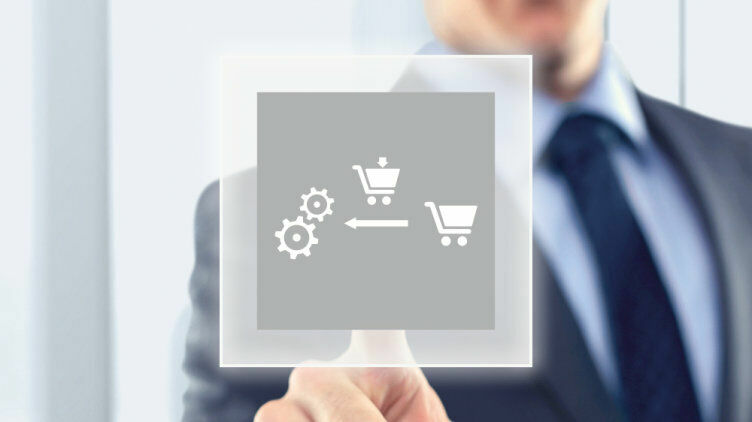 The Pilz E-Shop supports the Open Catalogue Interface (OCI), a defined interface used for the direct transfer of product data and baskets between e-procurement systems and any other catalogues. The interface enables a direct connection between your merchandise management system and the Pilz E-Shop. That way you have direct access to all Pilz product data within your own system. Internal approval processes are also supported by this procedure. Catalogue exchange formats are used to exchange electronic product catalogues between suppliers and purchasing organisations. These help to standardise and therefore simplify your purchasing processes. BMEcat is an XML-based standardised exchange format for transferring catalogue data, including individual prices and technical details. By structuring the data, product data is not only much easier to exchange but can also be used for a variety of output media and purposes, such as print or Internet for example. Pilz supports standard BMEcat or individual CSV/Excel-based derivatives.